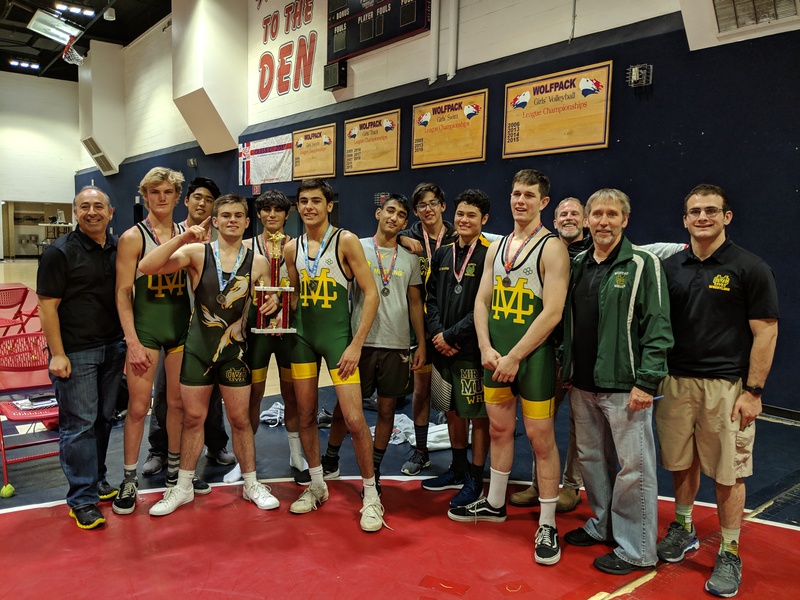 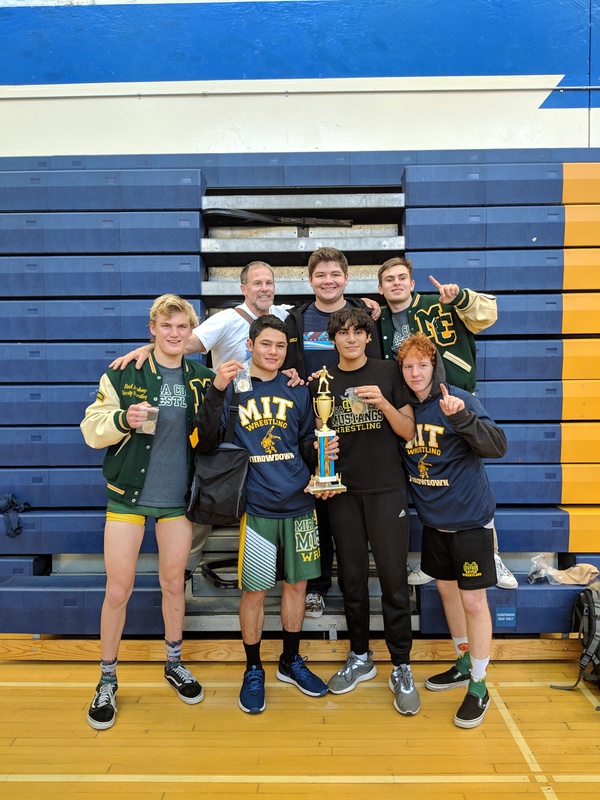 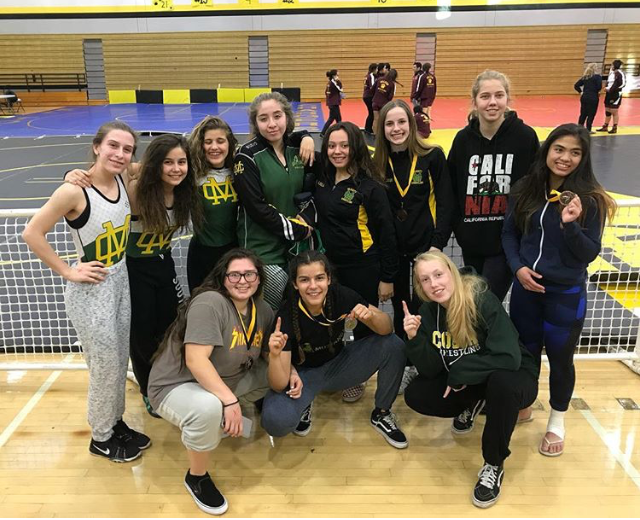 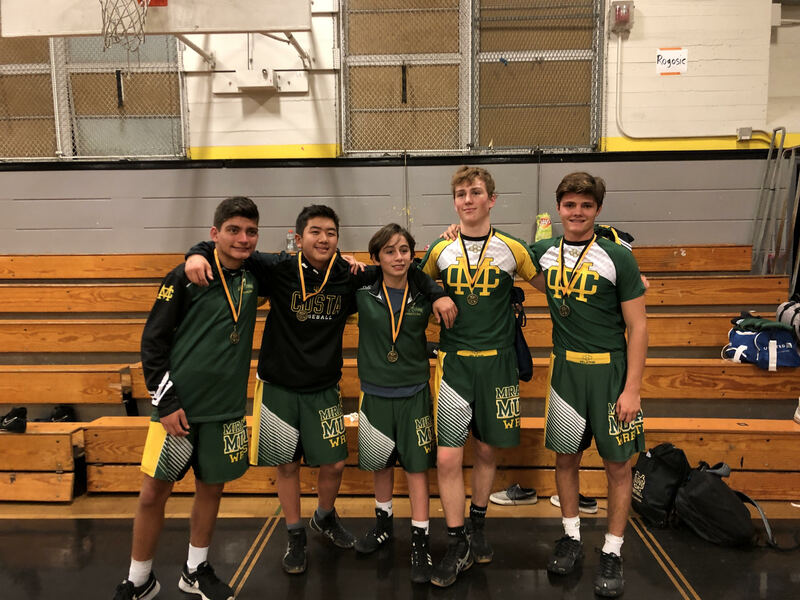 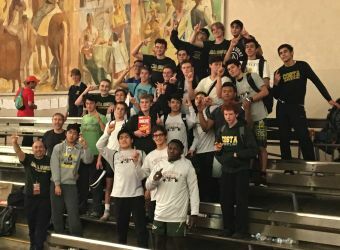 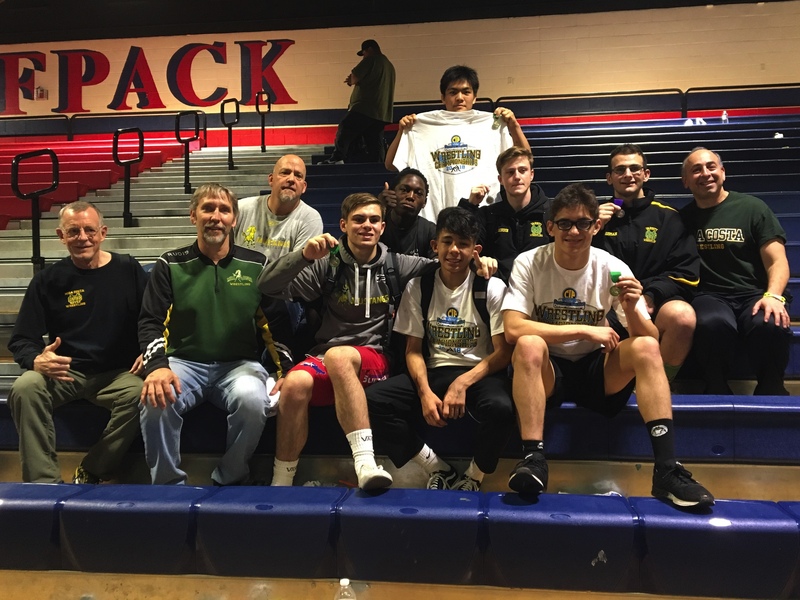 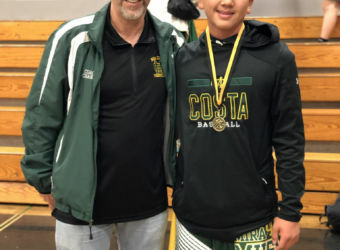 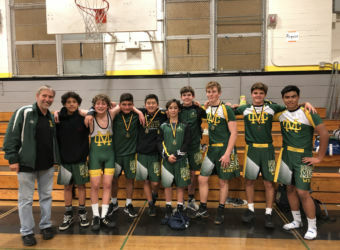 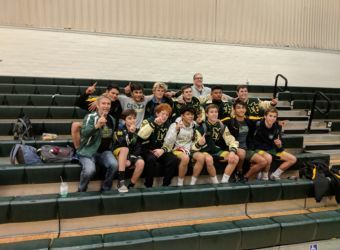 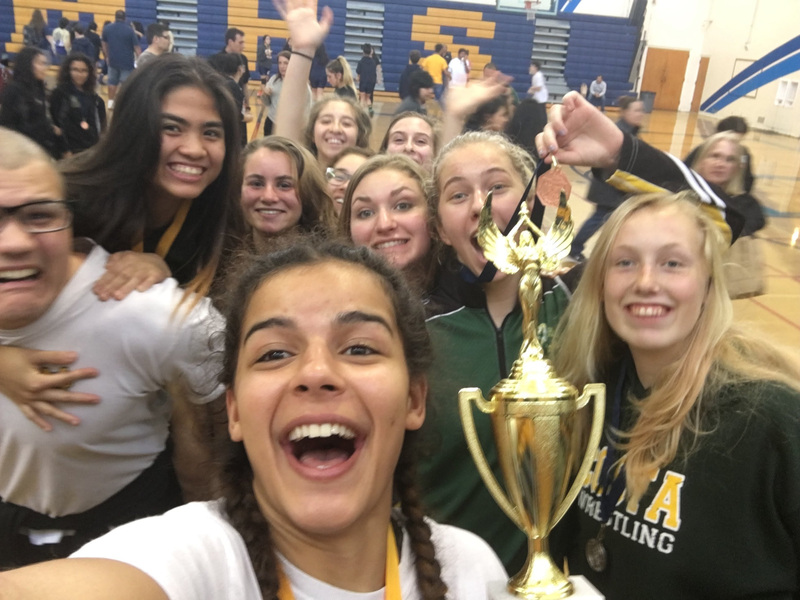 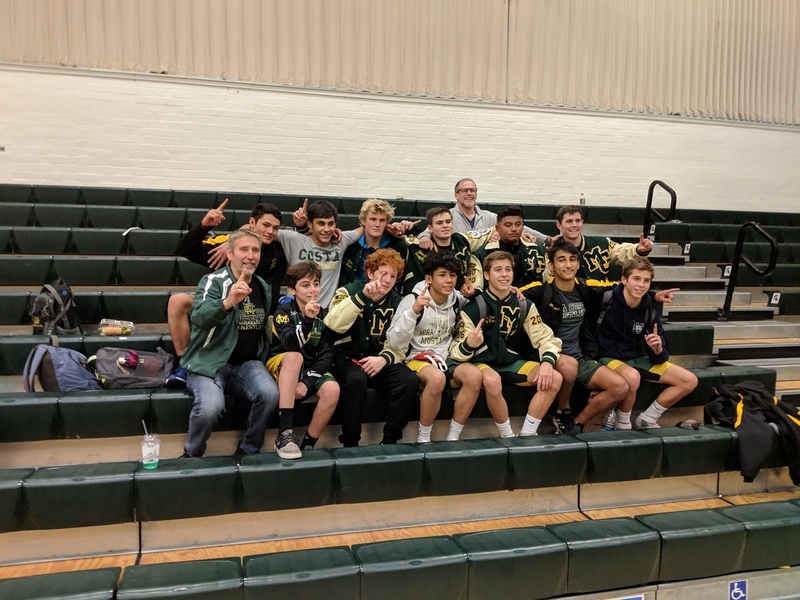 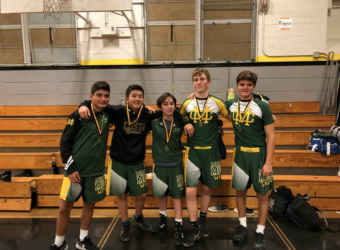 The Mira Costa High School Wrestling program is a team of champions, winning the CIF Championship title in 2017 and 2015, and runner-up in 2016. 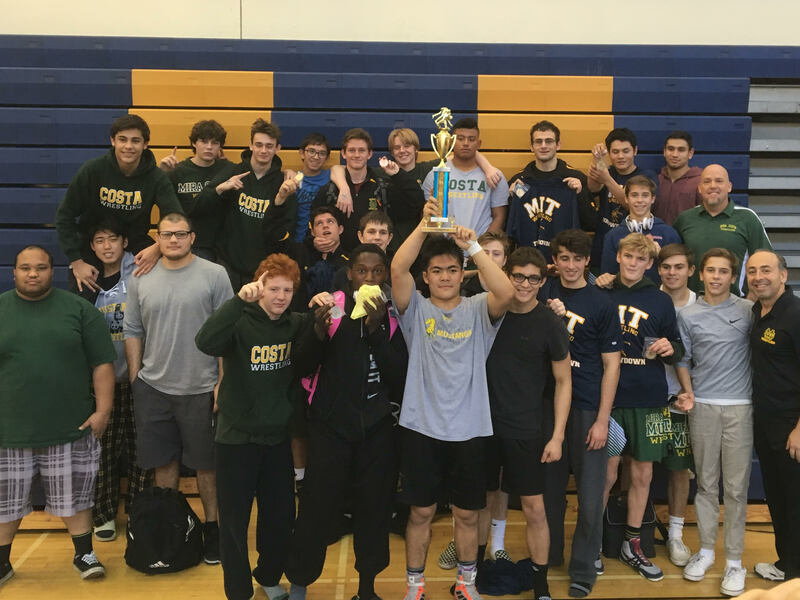 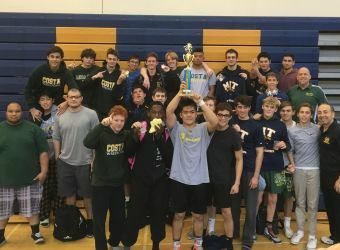 Costa Wrestling has captured the Bay League Championship title the past 3 consecutive years. 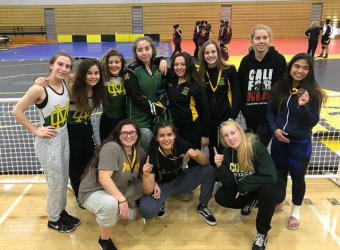 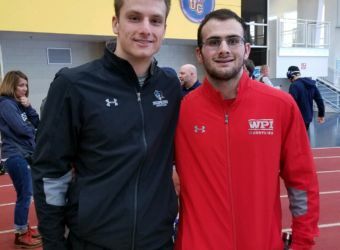 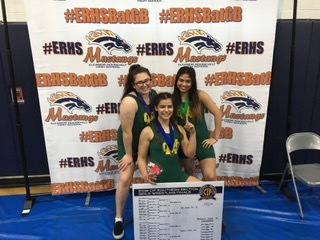 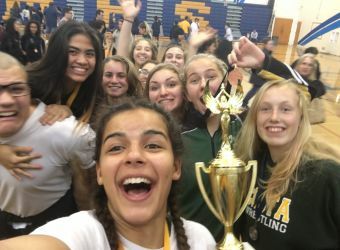 Wrestling is a no-cut sport, with separate boys and girls teams. 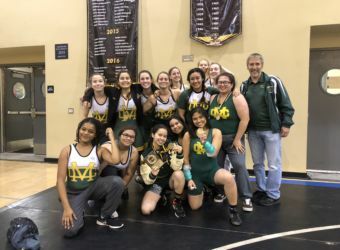 There is no previous wrestling experience required. 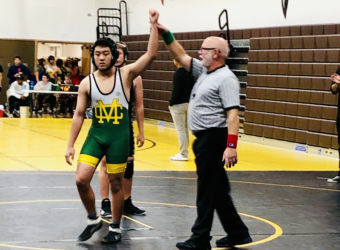 Practice is year-round during 6th period. 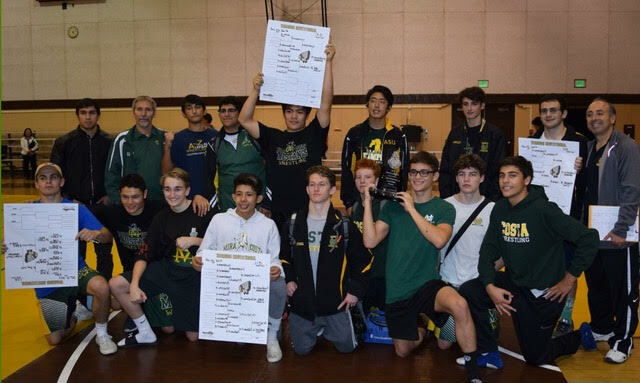 The official tournament season runs November to February, and practices are from 2:00-4:30pm during season. 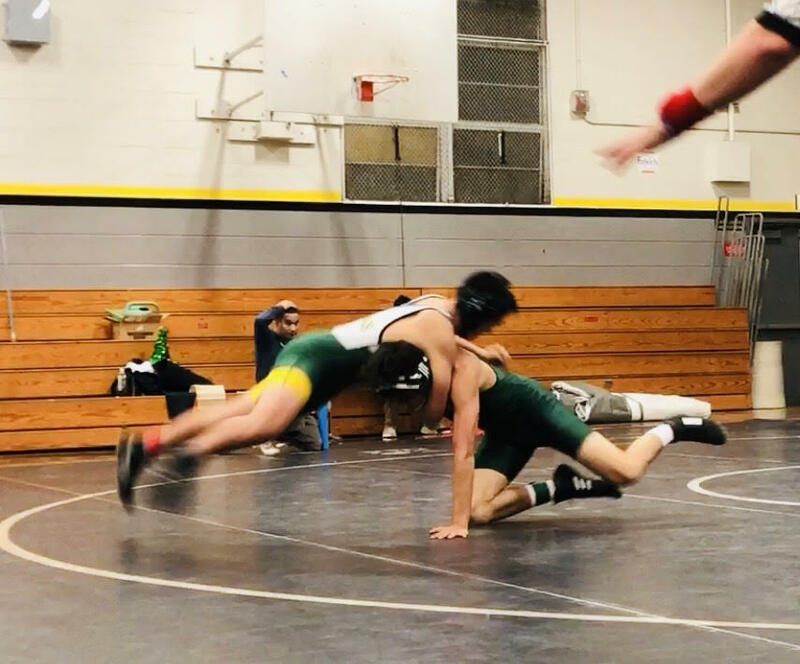 Saturday morning training is also available. 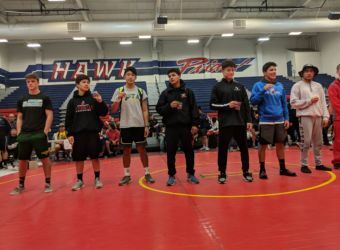 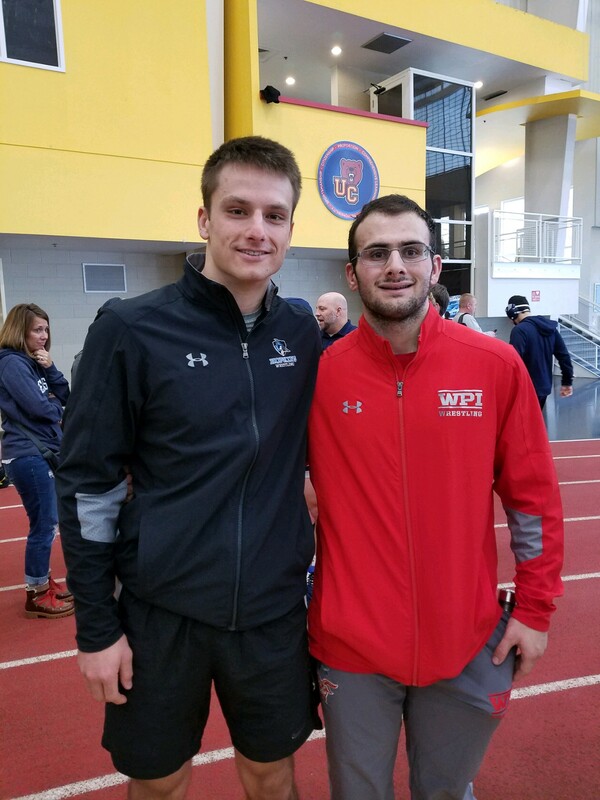 Students only compete against wrestlers who are in their same size/weight class, keeping it fair and safe. 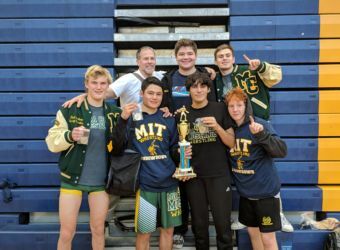 Currently there is not a summer wrestling program through MBX summer school. Costa Wrestling competes in CIF! 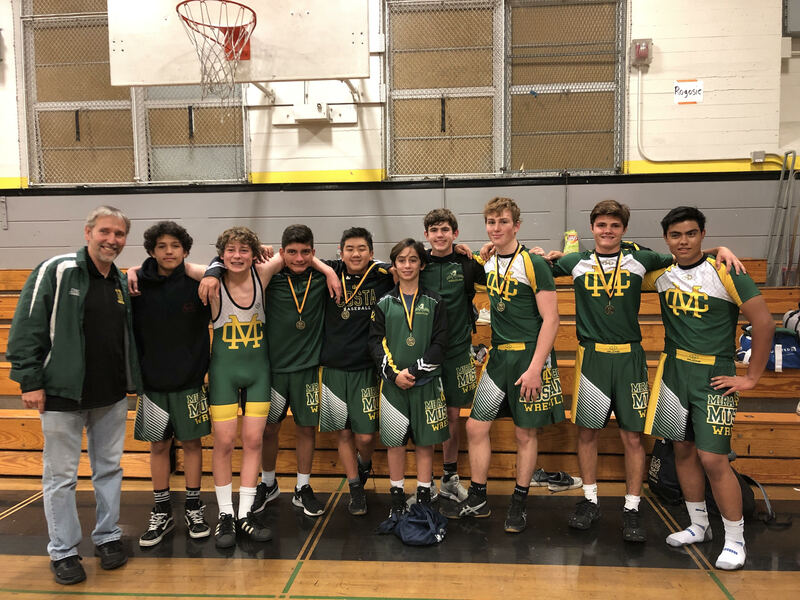 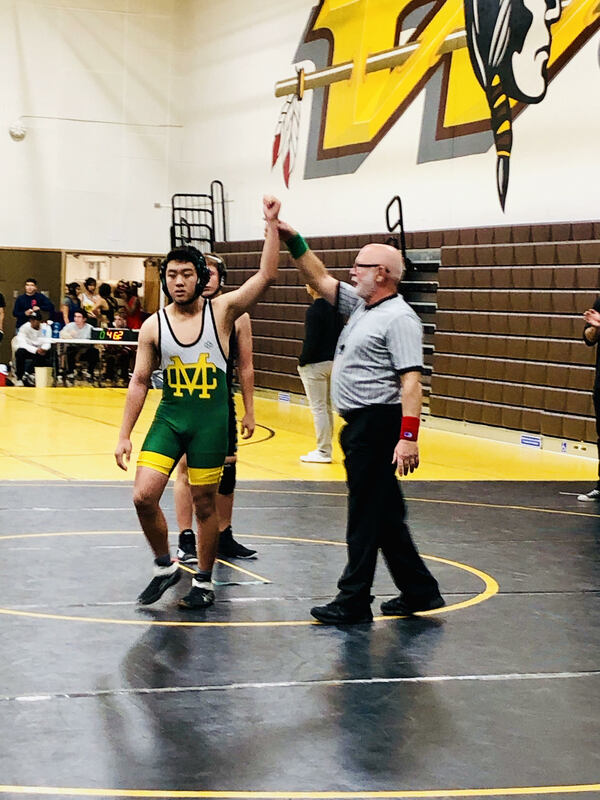 Boys Wrestling competes in League finals! 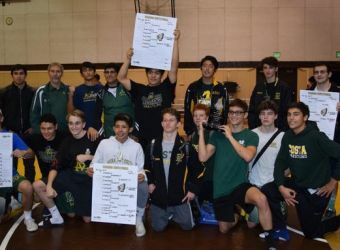 Costa Wrestling is moved up to Division 4! 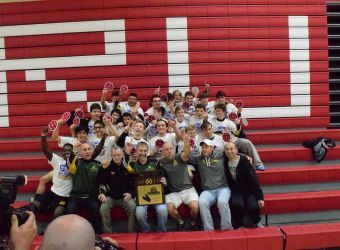 The sport is introduced through the PE class and if students like it they can join the team. 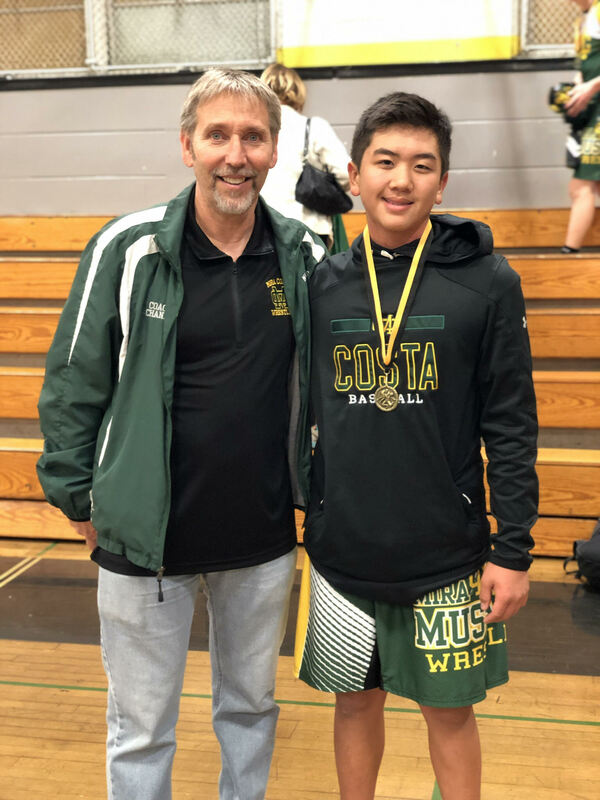 The coach decides who wrestles for the tournaments. 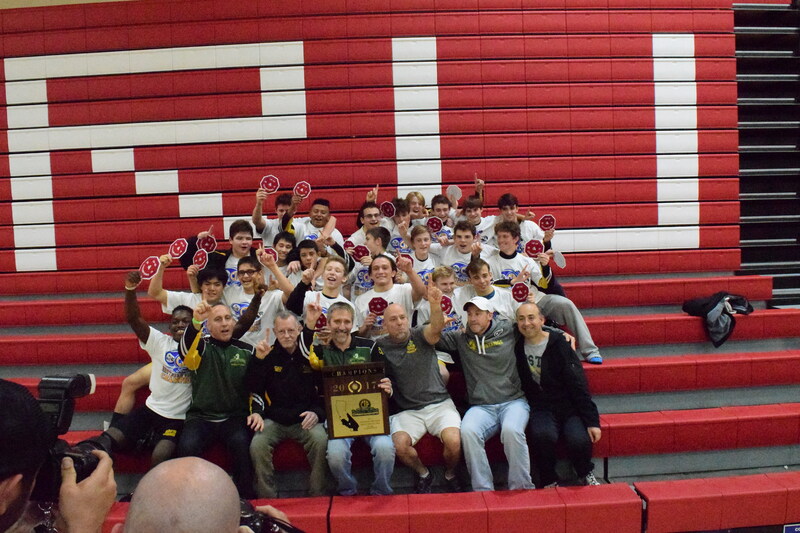 There are Varsity, JV and Frosh/Soph weight classes. 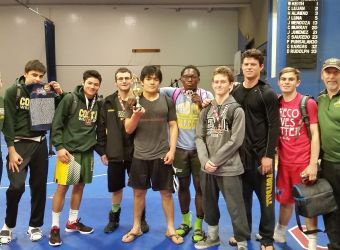 Athletes wrestle in practice for the weight positions for the upcoming tournaments. 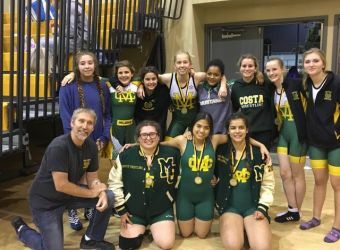 The sport is open to both boys and girls, and girls are encouraged to join. 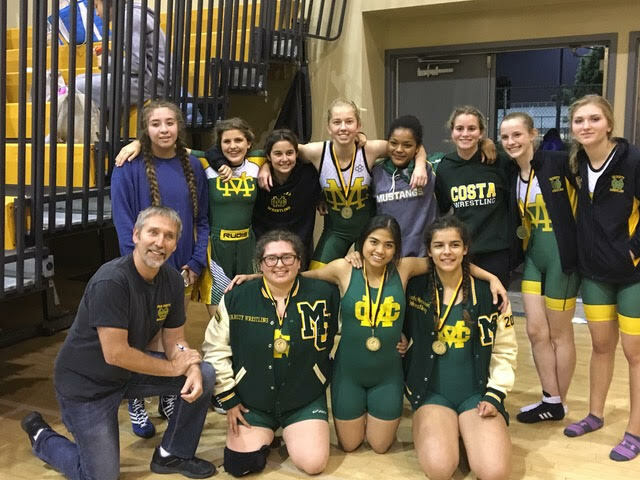 The girls wrestle each other and participate in girls tournaments, of which there are many. 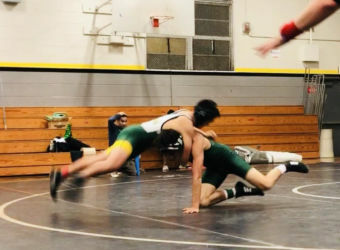 Wrestling is a Winter sport which runs from November through February. 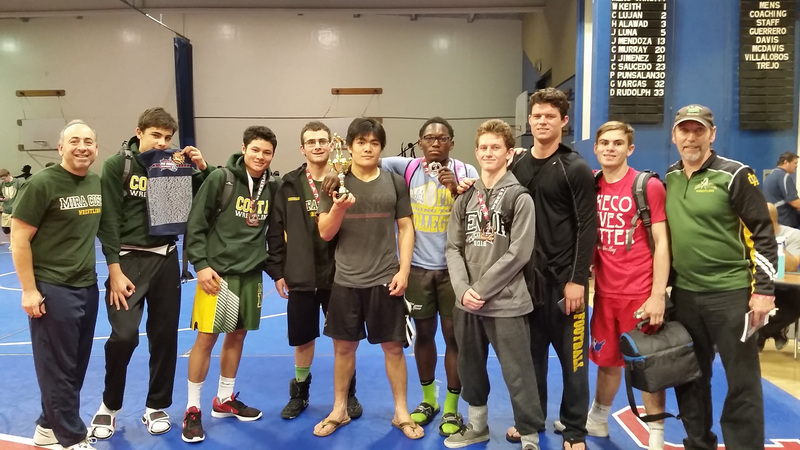 During season, practices are 2-4:30pm with Saturday morning trainings available. 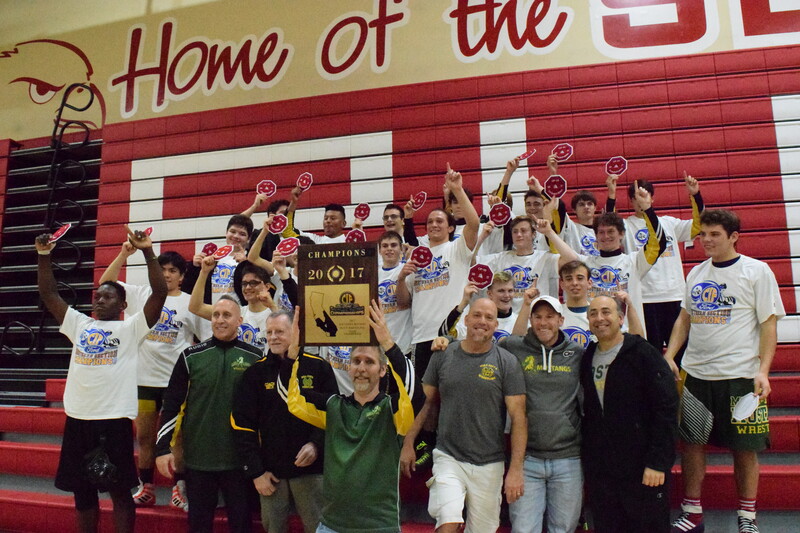 During off-season, it is a 6th period class from 2-3:30pm.